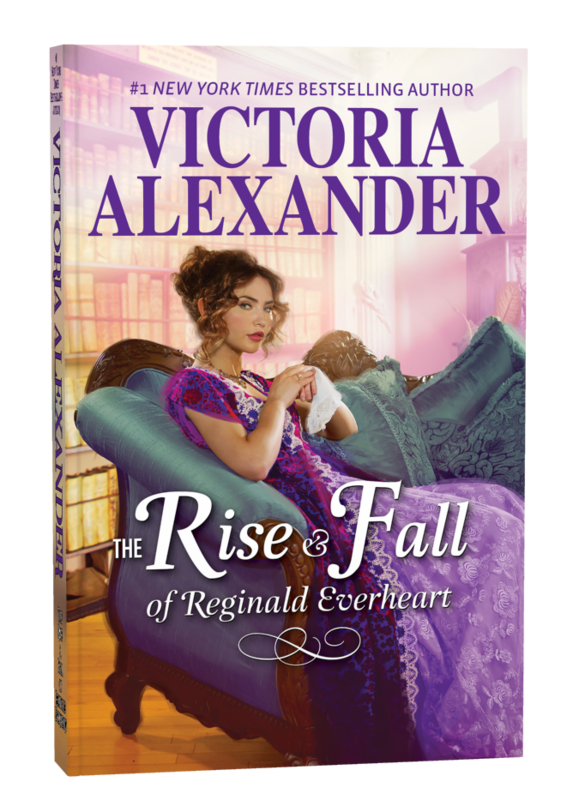 All’s fair in love and meddling amongst the members of New York Times bestselling author Victoria Alexander’s Lady Travelers Society! Unmarried and dedicated to illustrating the Explorers Club’s artifacts, Dulcie Middleworth is running out of prospects. Spinsterhood’s a tragedy for the daughter of a viscount, but London’s most eligible maiden has a secret: she’s already in love. But to confess an attraction to charming explorer Michael Shepard? Not when the man has no wish to marry and his heart’s desire lies in adventure abroad. Surely, such a predicament calls for a matchmaker of Poppy Fitzhew-Wellmore’s caliber! And calls as well for a romantic rival—the legendary figment of Poppy’s imagination Reginald Everheart—to nudge Michael’s affections in Dulcie’s direction. But what to do when everyone demands to meet the famously infamous suitor who doesn’t really exist? Included as a bonus in the print edition of The Lady Travelers Guide to Larceny with a Dashing Stranger.